Recently released with a bang, Pakistani film “Jalaibee” did not get much appreciation after its release. As the weak and Bollywood type story of the movie remained incapable of getting much attention of people. The cinematography was done very professionally and with an Arri Alexa camera which had great result on screen, but it also showed minute errors and flaws of the movie which looked bizarre. It twisted audiences' minds but also came to naught. 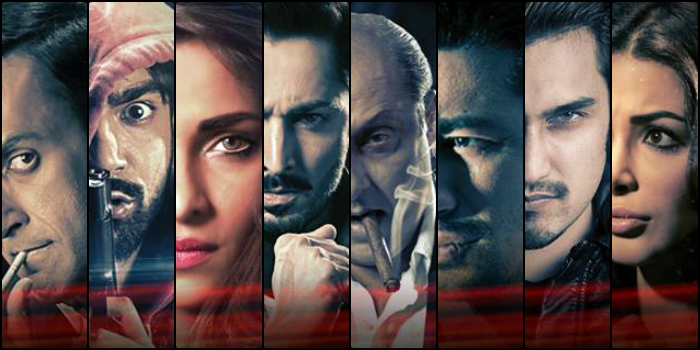 The cast is very strong and good except few ones, The Mafia King’s role was played by Veteran Actor Sajid Hasan, street criminals Danish Taimoor as Billu and Ali Safina as Bagga, the bar dancer Zhalay Sarhadi as Bunnu, King’s dumb and beautiful daughter was Sabeeka Imam as Iman, King’s closest man Adnan Jafar as Dara and the avengers Waqr ali as Ali Jamal and Uzair Jaswal as Jimmy. Story is full of stupid twists and they claim it the best so far action thriller movie of the times, which after watching the movie seems like a rumor. The story is written and directed by Yasir Jaswal and he spend heavy amount on making this movie which he might not be able to get back. The producer is Eman syed and movie came under ARY Films and Redrum Films banner. No doubt it’s a complete flop. Movie has mixed Urdu and English dialogues, which do not pull together. The story is like a Mafia Don named King killed a man, whose foreign qualified sons come back to Pakistan for avenging their father’s blood. Elder son Ali traps King’s daughter Iman and kidnaps her father by getting information from her. While two street criminals who indirectly work for King lost the stolen money, and Dara, who is King’s man, asks them to return money by day after tomorrow. The goofy Bagga and angry young man Billu steals a car (P.S. a hot yellow Mustang 70 the original attraction in whole movie, which contains kidnapped mafia gang leader) and finds someone in dickey. Out of fear Billu shoots that man and is off to a casino which he wants to rob with the help of a bar dancer Bunnu. Poor Billu is screwed up badly because Dara owns that casino; and he became furious when saw Billu and Bagga looted the casino. After all the incidents everybody dies, nobody gets the money; but the lone survivor is the real villain of the movie, about whom I will not disclose because I don’t want to kill you curiosity here although every scene was predictable. The action scenes were given Hollywood touch while the movie looked like a 90’s Bollywood style storyline which lost attention even before interval. Background music was sometimes so dull that it killed the punch lines and soul of scene. Otherwise the songs included are better than the story. 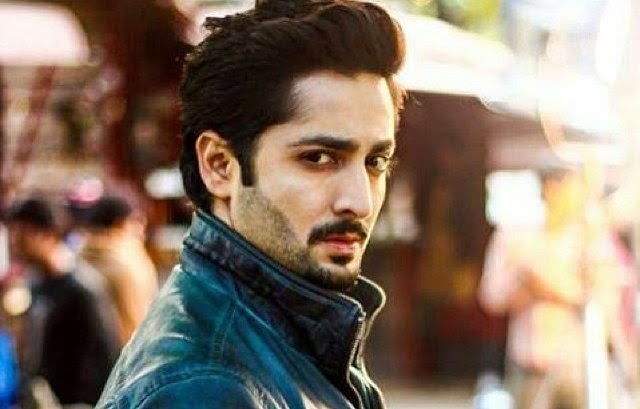 Waqar overacted in some scenes but Sajid Hasan and Zhalay were phenomenal, Yasir could have made best use of their talent but he failed to do so. Zhalay performed an item number “Jawani” but in a covered manner and was pretty good with her acting and dance. Later on the covered performer i.e. bunno was roaming with Billu and Bagga in a short hot black dress which looked so unreal. Many flaws and blunders which anyone can point out but the appreciation is for making a movie and trying to revive the cinema culture. IMDB rates movie as 7.2 but near me it deserves less than 5. Yasir jaswal can do better work with an original screenplay and we are looking forward for some work in future. On the contrary we feel sorry for his loos of 100 million because the movie had earned till now 40 million, out of which a large amount was given by Real State Tycoon Malik Riaz, he bought almost 10,000 tickets for Bahria Residents.